As a certified Woman/Minority-Owned Utility Construction Contractor, A.J. Excavation, Inc. proudly specializes in the design, permitting and construction of large-scale utility projects. 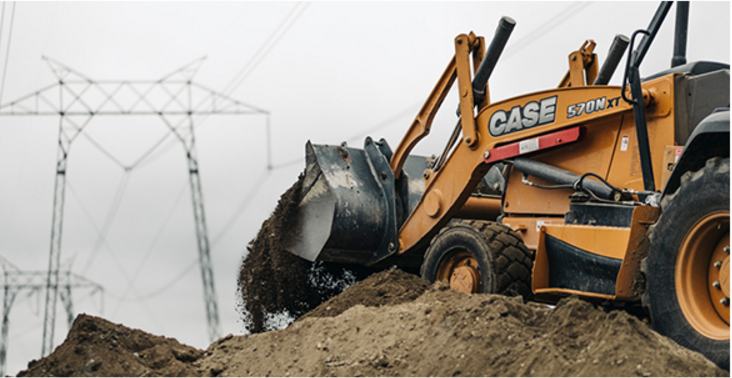 Whether it’s earthwork, grading, foundations or paving, our experienced team combined with our immense fleet of specialty equipment ensures we can successfully complete any utility project on time and within budget. 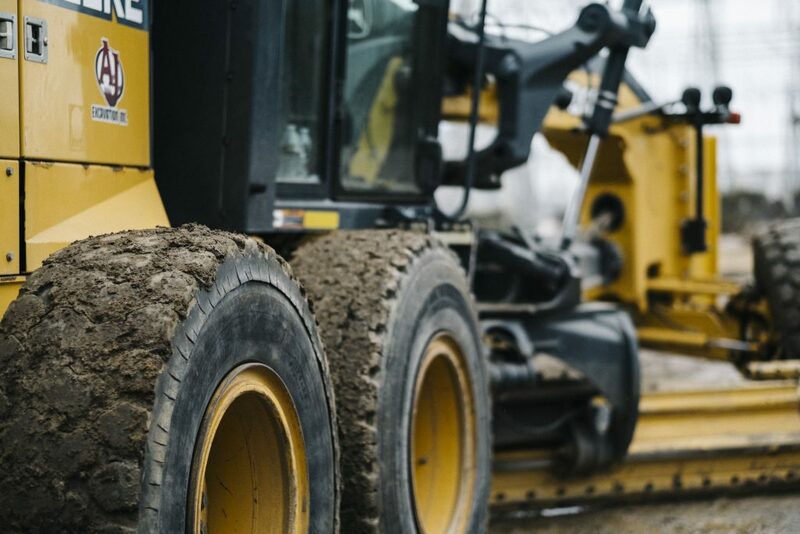 Our unmatched inventory of heavy equipment is all owned, operated and serviced in-house, enabling us to mobilize quickly and respond to emergency work. Our knowledgeable team provides a wide array of services including project management, training, design, maintenance and construction. 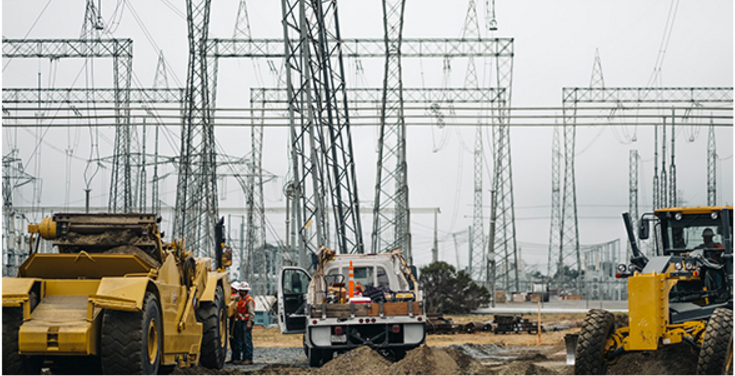 For all electric utility projects our construction teams are fielded through the IBEW 1245, which allows us to provide as many crews as needed to get the job done. By adhering to the safest excavation standards, we maintain one of the lowest EMRs (Experience Modification Rates) in Fresno County at 0.70. With safety as our highest priority, we have also achieved Gold Shovel Certification from PG&E.